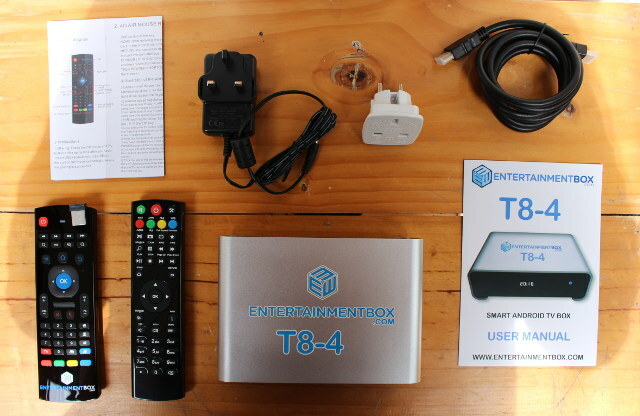 Entertainmentbox.com is a UK based shop specializing in TV box, and the company sent me their latest Amlogic S905 TV Box running Android 5.1 with EBMC based on Kodi 16.1, featuring an internal 2.5″ SATA bay, as well as an interesting and different design. I’ll write a two part review as usual, starting with specifications, and photos of the device, accessories, and internals, before actually testing the device in the second part of the review in a few weeks. Overall the hardware specifications are fairly similar to a product like MINIX NEO U1, except for the SATA bay and some different for audio ports. 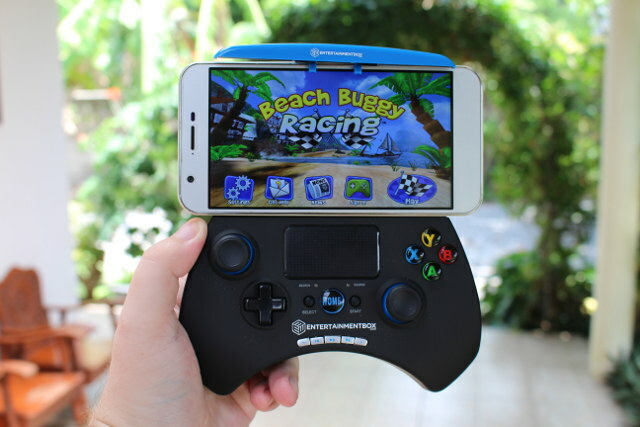 The device runs Android 5.1.1 with a custom launcher, Google Play Store, EBMC (aka EBOX MC) based on Kodi 16.1, as well as EBox App for support, EBox Apps (with an “s) app store, EBox Play Box to emulate different retro gaming consoles, as well as OTA firmware updates. The company sells their device with various recommended input devices such as air mice, gamepads, and wireless keyboards, and I received the device with an air mouse (in the main package), and Ipeda Bluetooth game controller. The box ships with a standard IR remote control, S77 pro air mouse with QWERTY keyboard together with USB RF dongle and manual, a HDMI cable, a 5V/3A power supply plus a UK to EU plug adapter, and a user manual in English. The air mouse are both a remote side, and a QWERTY keyboard side, and this type is one of my favorite input device for Android TV boxes. The box itself is made of a metal cover with a plastic body, and the metal cover also serves has feet for the box. The build quality also feels higher than most TV boxes on the market. The front panel feature an LED display (hardly visible on the pic), a power LED, an IR receiver, and the power button. We’ve got an SD card slot, two USB 2.0 port, and a restore pinhole for recovery firmware updates, with all remaining ports on the rear panel: USB 2.0 OTG port, micro USB port labelled USB-HDD, optical S/PDIF output, video composite RCA output, stereo audio RCA outputs, HDMI 2.0 port, Gigabit Ethernet, and the power jack. … and insert a 2.5″ SSD or HDD. I’ve done so and it does not require any screwdrivers. The bay looks deep enough not to have to worry about your drive’s thickness. 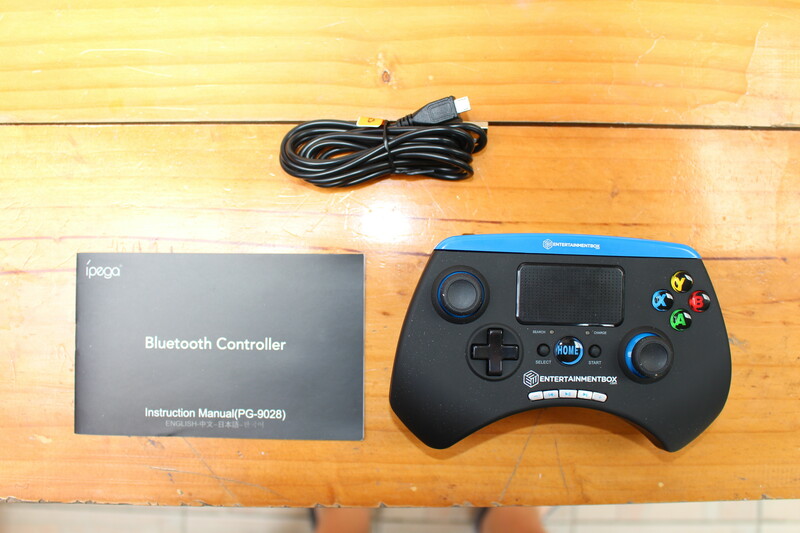 I’ll complete the unboxing with a look at Ipega PG-9028 game controller, which comes with a user’s manual and micro USB to USB cable for charging. It’s compatible with Android, Windows XP to Window 8 (and probably Windows 10). 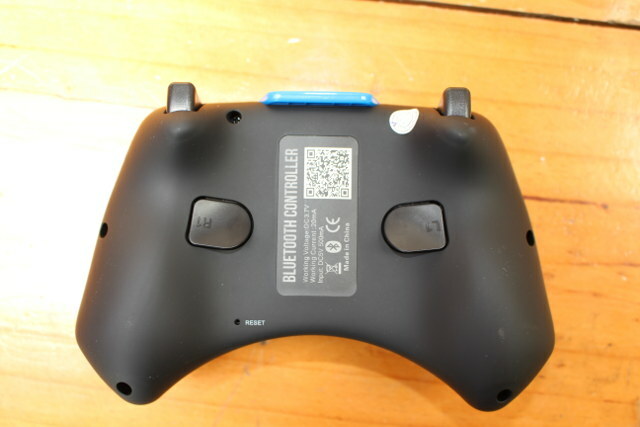 The controller includes a touchpad area, left and right joysticks, a D-pad, left and right buttons on the top, ABXY buttons, some multimedia buttons on the bottom, as well as select, start and home buttons. 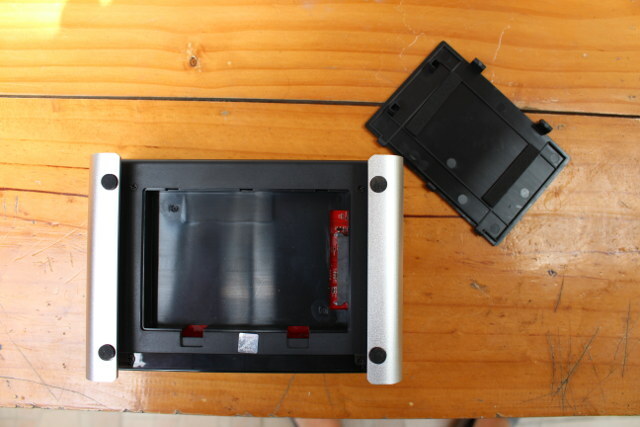 The back has two more R1 and L1 buttons, as well as a reset pinhole. The Qr Code at the back points to a drivers directory with two apks. Those are probably already installed in Ebox T8-4, but if you want to use it with another Android TV box, it will be useful. The user’s manual also recommends to download BitGames to have access to many compatible games. The gamepad can also be used with smartphones up to 6″ in size. I had to loosen four screws on the bottom of the case, before sliding the main body. It did not come that easily, but I finally managed.There’s no form of cooling on Amlogic S905 processor, so we’ll have to see how well it performs under load. 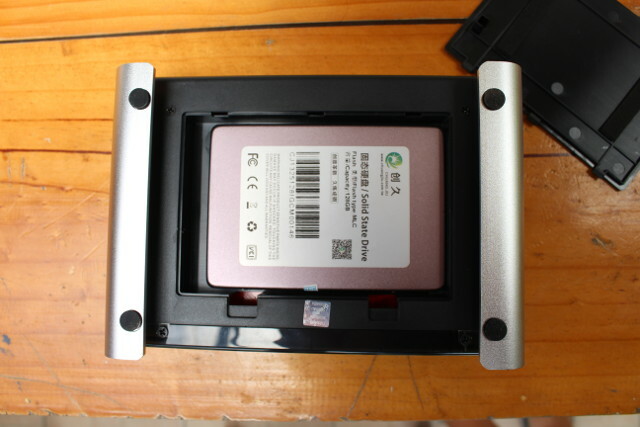 A 16GB FORESEE NCEFBS98-16G eMMC flash is used for storage, and four NANYA NT5CB256M16DP-EK DDR3 chips for the RAM. 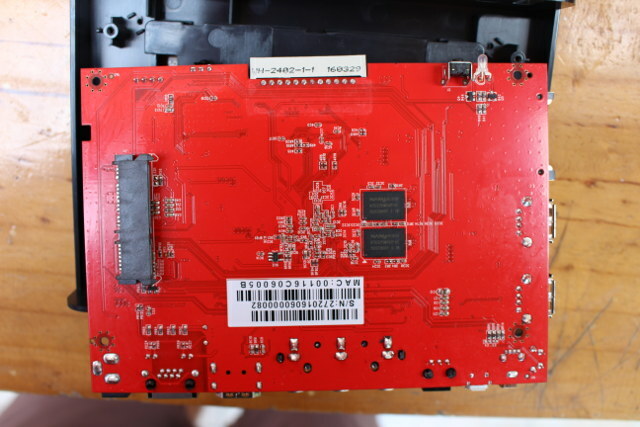 WiFi and Bluetooth are implemented through a hard-to-read “179CGR DGP0C8” module… Genesys Logic GL830 USB 2.0 to SATA bridge controller allows for the connection of the internal hard drive, so you can’t expect amazing performance, but it will be good enough to play videos supported by Amlogic S905 processor. Other ICs include HS2401 and Realtek RTL8211E for Gigabit Ethernet, GL850G USB hub controller, and Titan Micro TM1628 LED controller. 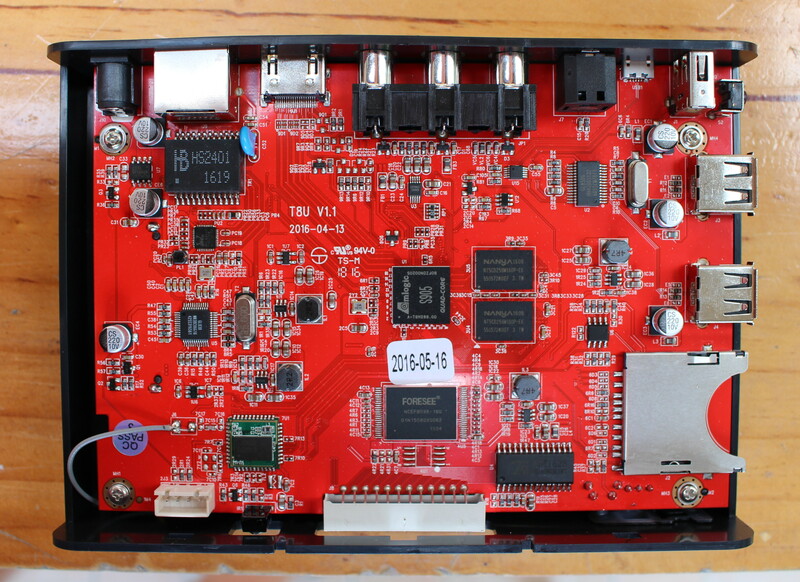 The four pin header on the bottom left corner of the picture above is likely for serial console, and the board is named T8U v1.1. 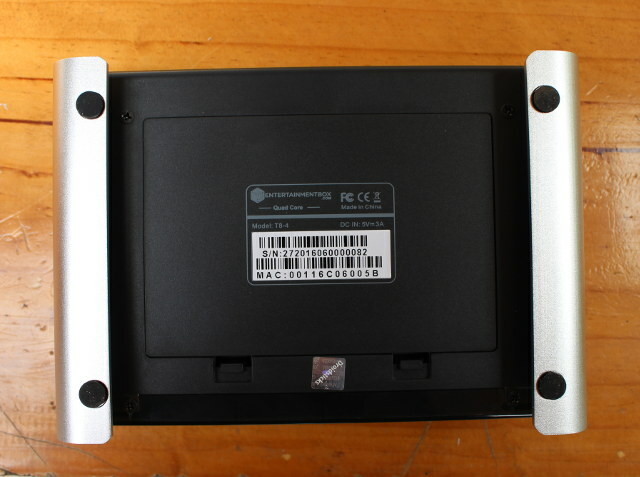 The bottom of the board features the two other RAM chips, the SATA connector, power button and LED. The WiFi antenna also looks a little different than usual. If you are interested in purchasing Ebox T8-4, you can do so via Entertainmentbox.com T8-4 product page, with prices ranging from 99.99 GBP (~$146) to 189.99 GBP (~$278) depending on options with prices including shipping to UK and Europe, as well as VAT. 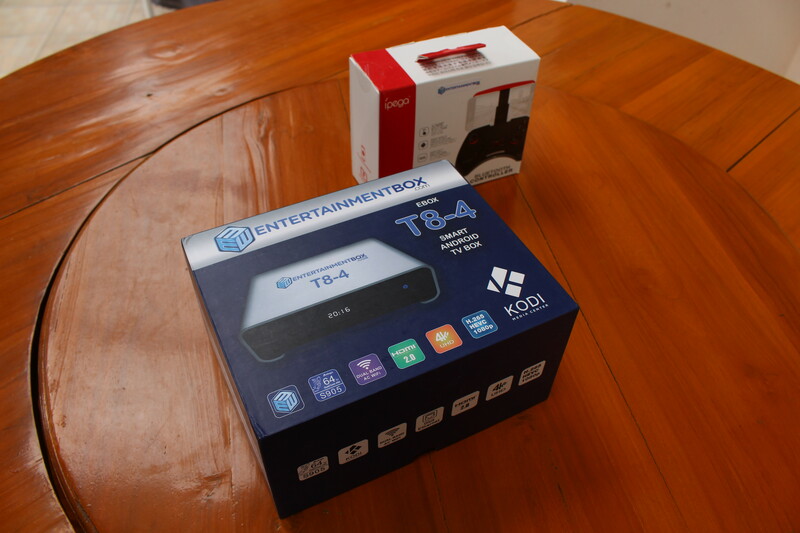 The kit I received with S77 Pro air mouse and Ipega Bluetooth controller sells for 135 GBP inv VAT ($197). 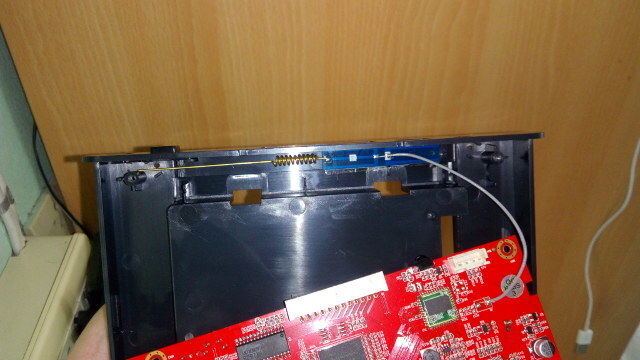 Pretty much the same PCB as the Zoomtak T8V s905 2/16GB, TV8 has no HDD. BEIJING – China has built the world’s fastest supercomputer using locally made microchips, a survey said Monday, the first time the country has taken the top spot without using US technology. so what chips are they using? are they commercially available? This box is manufactured by Zoomtak and is a T8U. Runs same firmware as T8V & T8X. @mary They are using the SW26010. 40,960 of them. Each with 256 processing cores and 4 management cores @ 1.45GHz for a total of 10,649,600 CPU cores across the entire system. I don’t think the chips are publicly available.